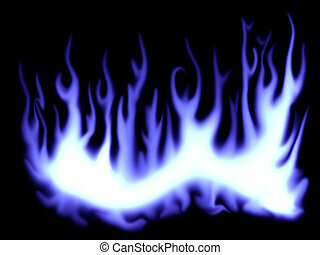 Blue flames. 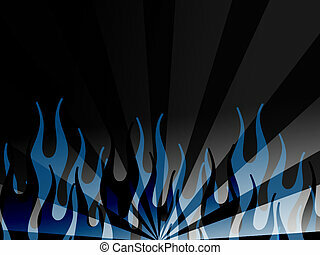 Illustration of fire and flame pattern background. 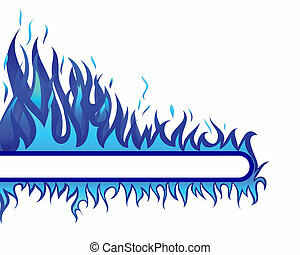 Blue flames illustration. 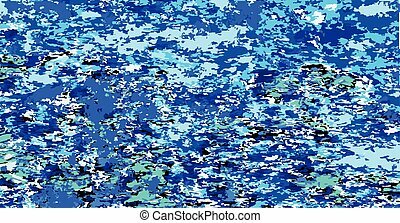 Makes a great background texture. 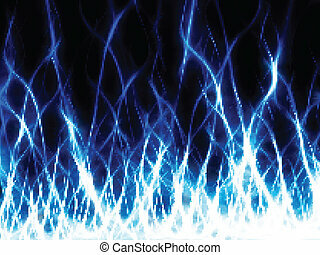 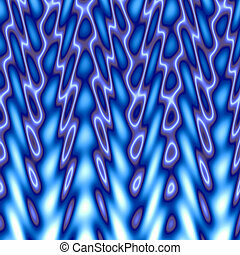 Blue flames on white background- beautiful 3D rendered fractal. 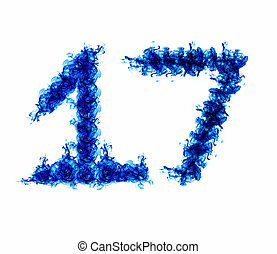 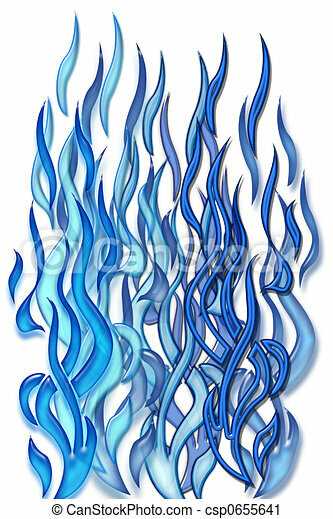 Seventeen blue flames isolated on white background. 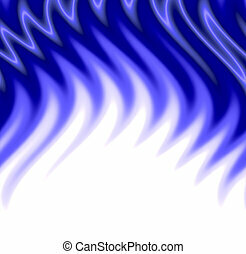 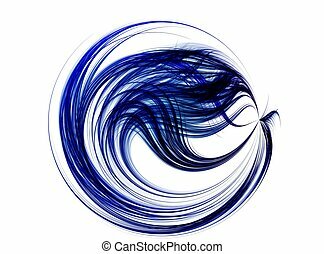 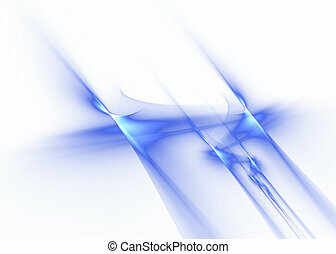 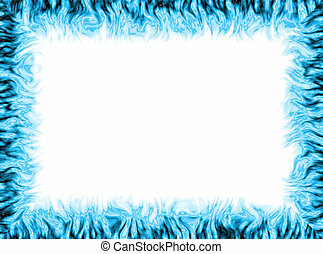 Blue abstract flames on a white background- beautiful rendered fractal. 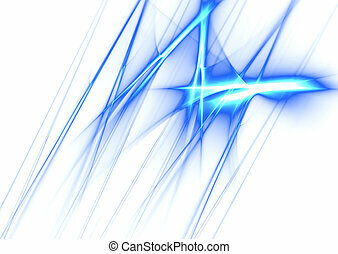 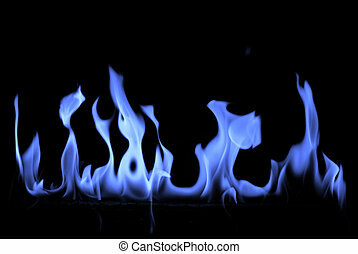 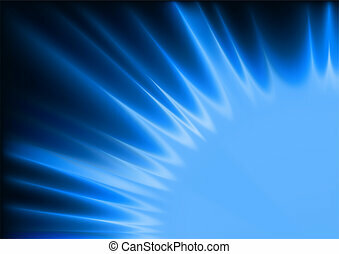 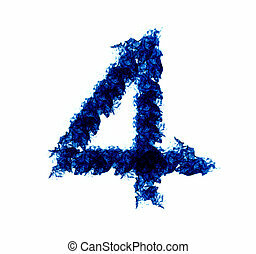 Four blue flames isolated on a white background.